I first discovered Stargazer lilies when I was picking out flowers for my wedding, and it was love at first sight. I just had to have one in my bridal bouquet, and every time I see one now it brings back happy memories. For some reason, I always assumed these flowers would be difficult to grow. I finally decided to plant a few Stargazer lily bulbs in my garden a few years ago when I found some on sale at a local garden centre. Am I ever glad I did! Growing these lilies has proven to be very easy, and they're always one of the star attractions in my garden during their blooming time. Stargazer lilies are a variety of Oriental Lily, or Lilium. The flowers are large and showy. 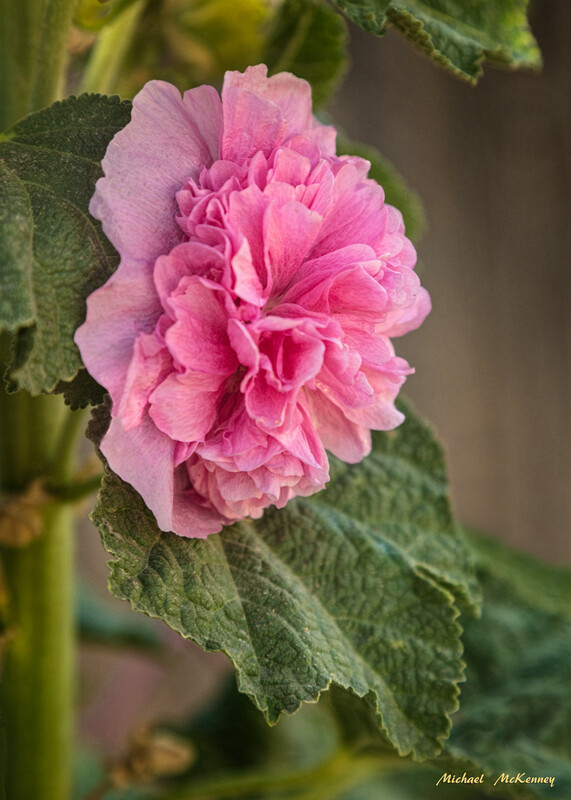 Each ruffled petal is deep fuschia in the middle and fades to a lighter pink. 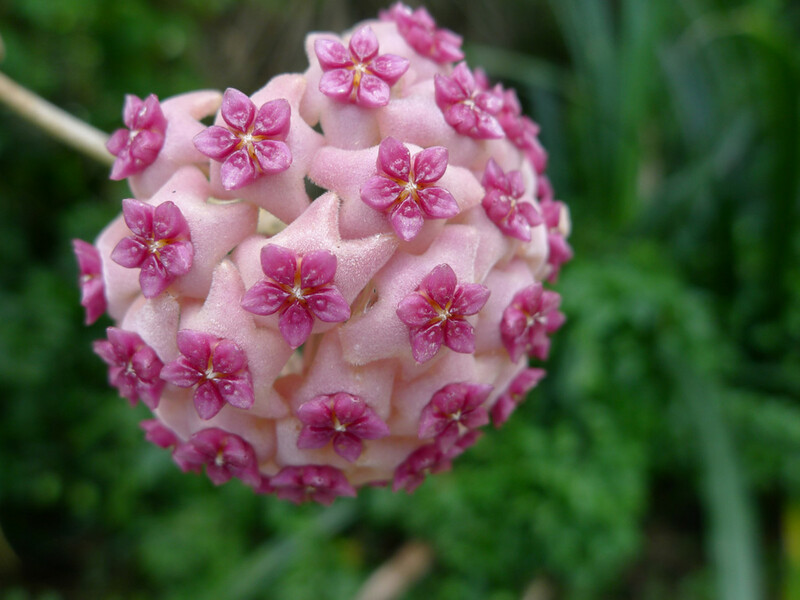 The edges of the petals are white and the petals are covered in dark pink speckles. The plant itself is quite spindly and plain, but once the plants start blooming, all will be forgiven. Each stem may hold 2 to 8 flowers, and the flowers are truly magnificent. 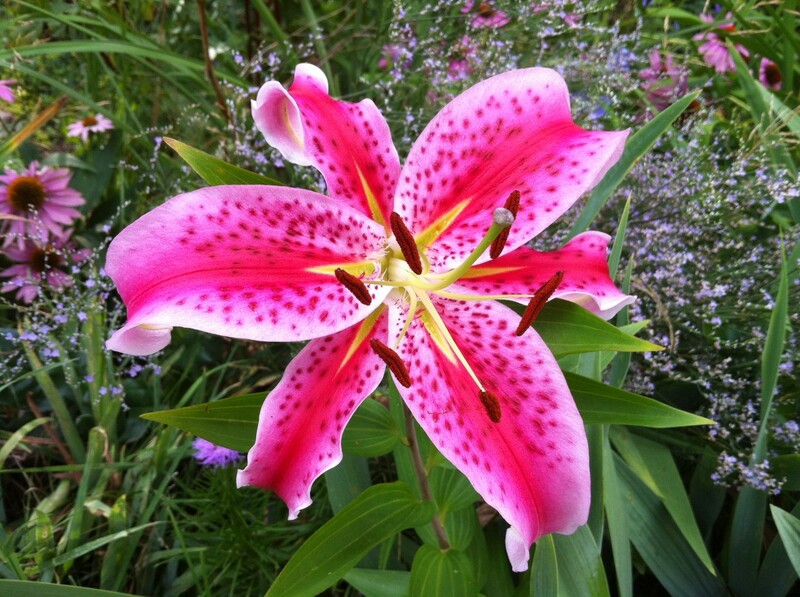 Stargazer lilies make excellent cut flowers, with their large bright flowers and sweet scent. 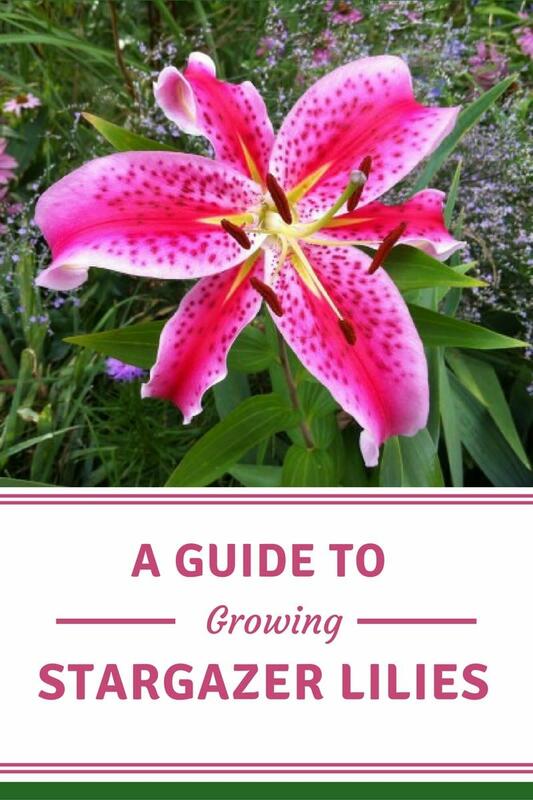 Stargazer lilies are easy to grow. They thrive in zones 4-8 and don't require much care once they're established. They grow equally well in containers or in the ground, but they do grow to about 36" in height, so keep that in mind when picking a spot. Lily bulbs can be planted either in the spring or fall and should be placed 4-6 inches deep and about 6-8 inches apart. For an attractive layout, plant them in groups of three or five bulbs. Choose a spot either in full sun or partial shade for your Stargazer Lilies. They will grow best in fertile, well-drained soil. It's best not to let them dry out, so mulching is recommended to help the soil retain moisture and keep the roots cool. They don't like very wet soil, however, as the bulbs can rot. 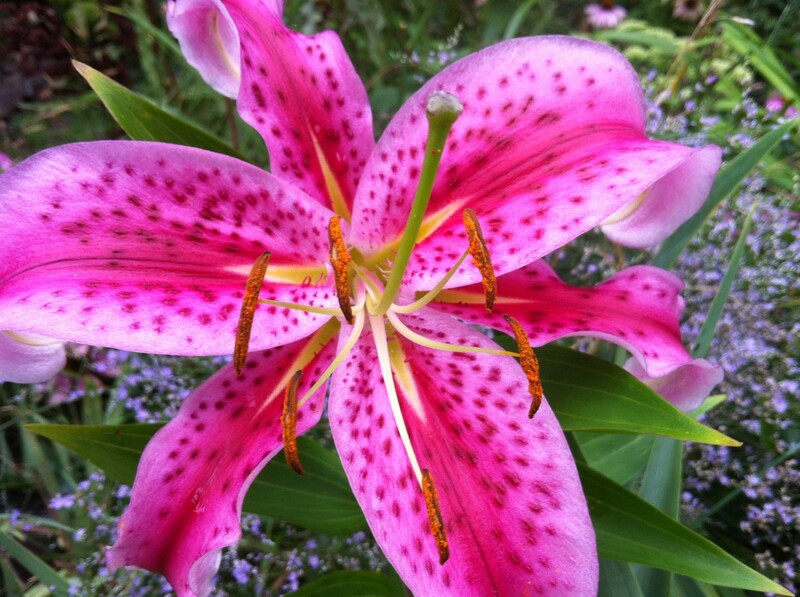 When and How Often Do Stargazers Bloom? These lilies flower from mid- to late-summer. They are perennial flowers, and so will flower each year once planted, as long as they are planted in the appropriate conditions. They have a sweet, exotic scent that is quite strong. Flowers that grow from bulbs require different care than seed flowers. When your Stargazer is finished blooming, remove the blossoms but leave the leaves on the plant. When they have turned brown, that means the bulb has pulled all of the energy of the leaves back down underground to prepare for the next bloom. That's when you can trim the leaves and stems away. Should I fertilize my Stargazers? 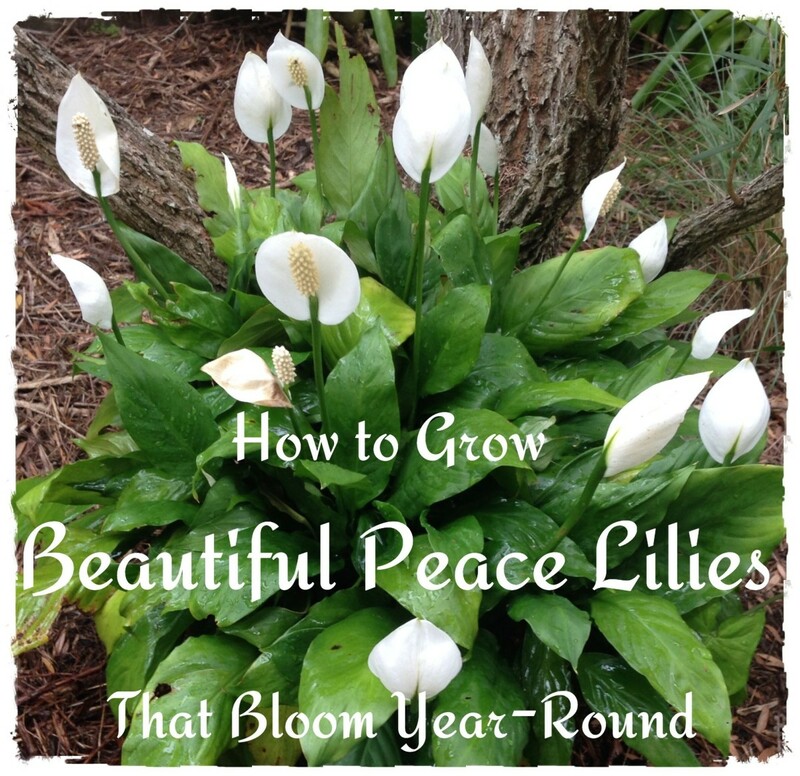 It's possible, depending on soil type, to grow beautiful lilies without fertilizing. I personally have had good success without adding fertilizer to mine. 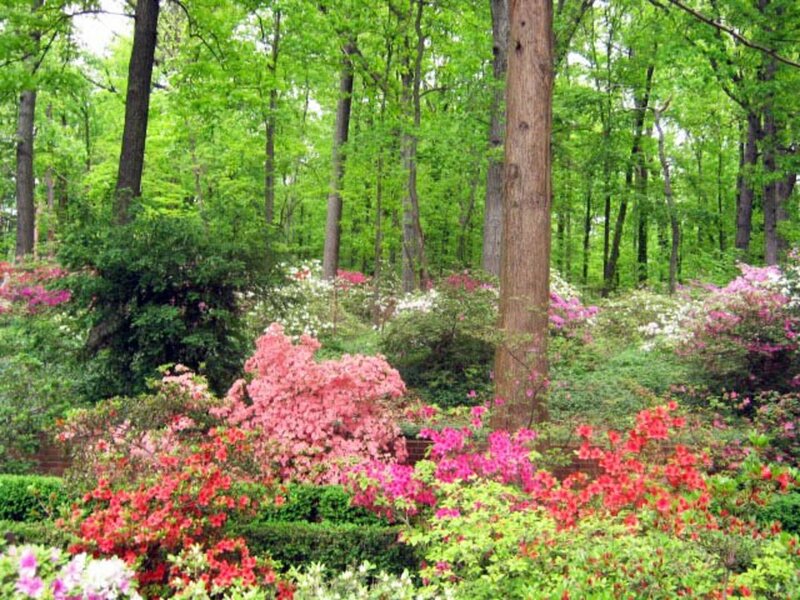 However, the American Lily Society recommends adding a generous amount of 10-10-10 fertilizer in the early spring after shoots have emerged. They also recommend supplementing throughout the season with smaller amounts of fertilizer. Water thoroughly after fertilizer. How much water do Stargazers need? Waters need constant moisture. The best way to keep the soil moist is by soaking. You can either leave the hose at the base of a clump of flowers and turn the water on very low, or install a drip irrigation system. 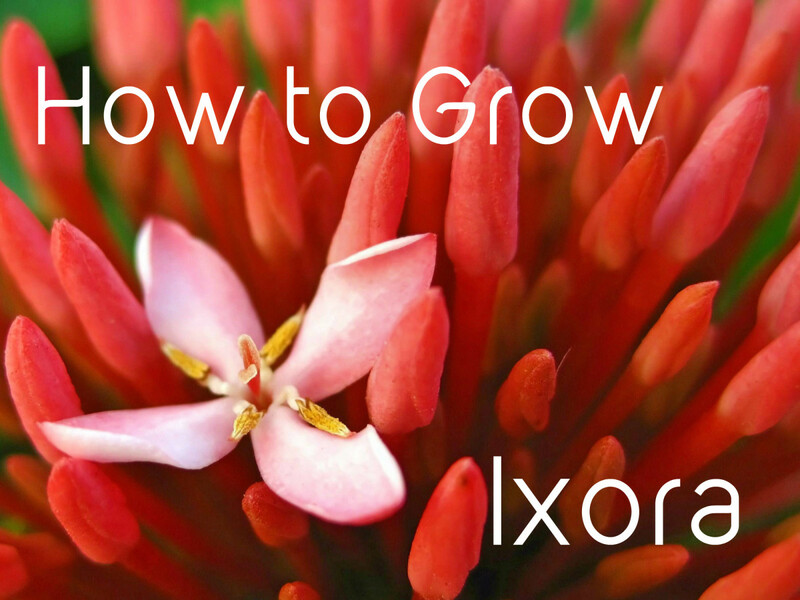 Either way, your goal is to moisten the soil around the lily to a depth of about six inches. Do not water by spraying overhead and this can damage the blossoms. Mulching helps the soil retain water. Stargazer lilies are perennials and should return year after year. Like most lilies, the bulbs will get bigger each year, resulting in a bigger and more beautiful display of blooms as the years go on. Eventually, you may find that the plants start to outgrow their space, or you may want to grow some in other areas of your yard. In this case, you can easily divide the bulbs. Bulbs can be divided any time of year when the plant is not flowering, but early spring or fall are usually the best times. 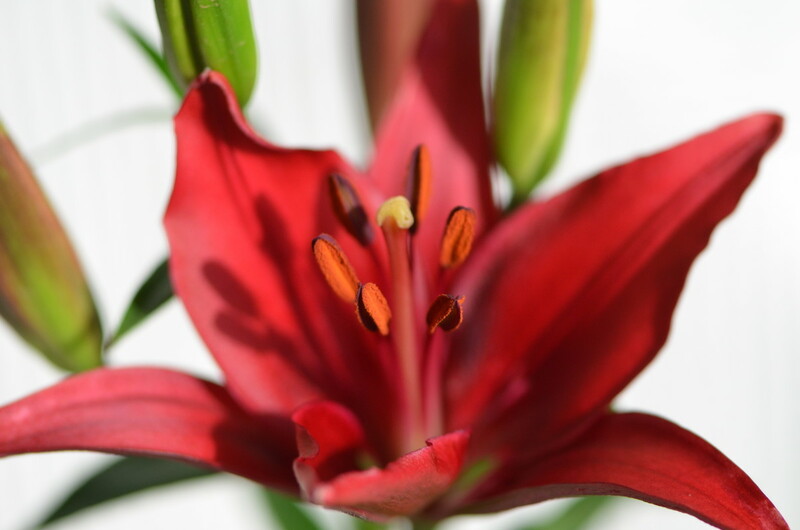 See the video below for tips for dividing and transplanting your stargazer lilies. Zones 4a to 10b. 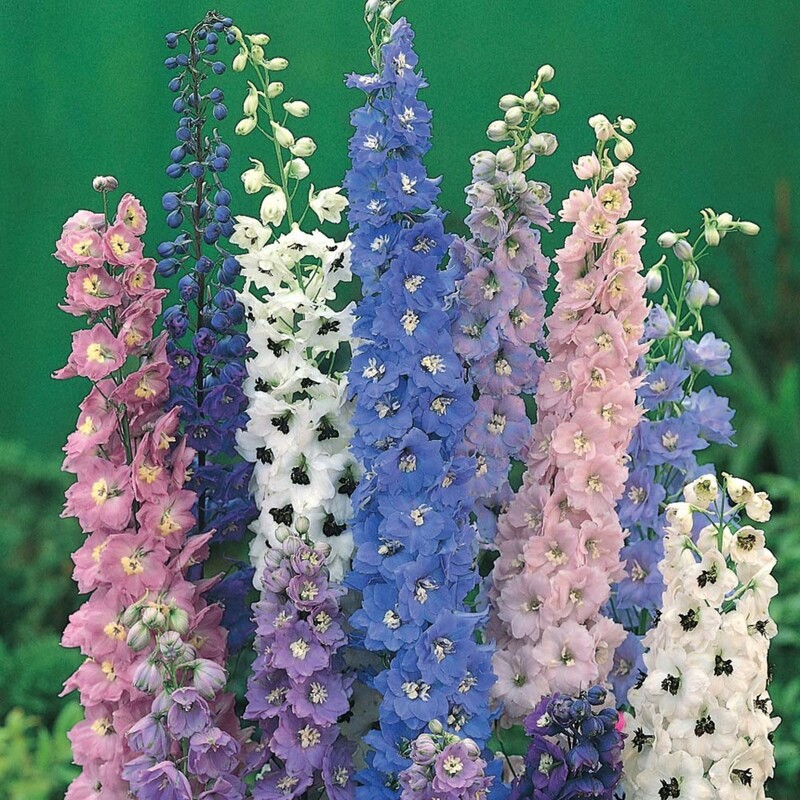 They can reach a height of 36" and prefer full sun or partial shade. Keep soil moist to a depth of 6". A drip irrigation system or hose on very low works well. Use a generous amount of 10-10-10 fertilizer in the spring and supplement throughout the blooming season. Stargazer Lilies don't require special care in snowy weather but mulching around the base after soil has frozen will protect roots from frost. Click on the photo for a larger view. 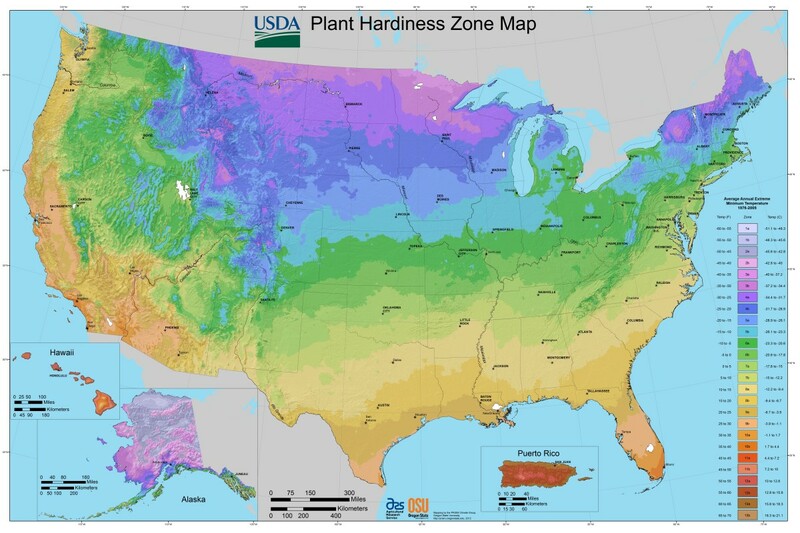 The column on the right side displays the different hardiness zones. All parts of a Stargazer Lily are poisonous to cats. They are not toxic for dogs or humans, however. If you do plan on cutting some of these lilies for a bouquet, or even as you walk past blooming flowers in the garden, be careful to avoid getting the yellow-orange pollen on your hands or clothes. At the center of each Stargazer lily is a prominent pistil surrounded by protruding stamens, each of which are topped with pollen. This pollen stains quickly and is not easy to get out once wet. When cutting them to bring indoors as a bouquet, carefully pluck the pollen from each of the stamens, taking care not to allow the pollen to touch the petals. This will ensure that your cut lilies last longer. Stargazer lilies make a beautiful and fragrant addition to any perennial garden. Whether you leave them in your garden, or cut some to bring inside for beautiful bouquets, they are certainly a flower that you can't help but notice. Do you like Stargazer lilies? living in zone 9 in saluda nc, should I dig up my stargazer lilly bulbs or will they winter ok in the ground if planted 6 inches deep and mulched well? Good luck with your lilies, Riviera Rose! I hope you enjoy them as much as I do! A beautiful hub - I love all lilies and have just bought some bulbs - not sure where to plant them yet but it's great to hear how easy they are to grow. Voted up and beautiful!